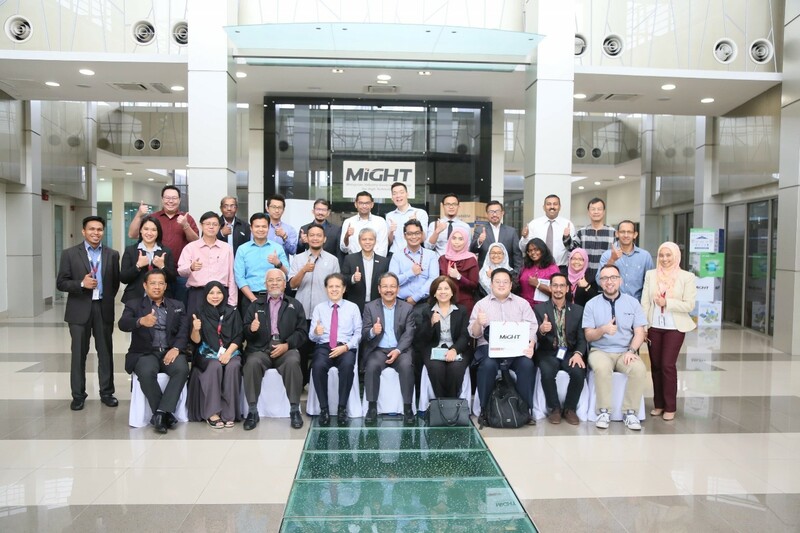 Malaysian government stakeholders took part in a recent “Blockchain Workshop Series: Blockchain and Government” on 10th August 2018, which aims to capture the current local stakeholders’ landscape for the Blockchain and Distributed Ledger Technology (DLT). The series of workshops conducted will become input for the upcoming Malaysia Blockchain & DLT Outlook 2019 report targeted to be publish by December 2018. The objective of the report is to identify the way forward for blockchain technology adoption in Malaysia. The agenda continued with the workshop participants grouped into four groups to discuss the local landscape for Blockchain and DLT from the aspect of Technology, Economy, Policy/Regulation, Environment, Social and Culture. At the end of the session, each group had the opportunity to highlight key points from their discussion. As a way forward, MIGHT will continue to provide a platform for government, industry, academia, and targeted stakeholders to address their concern on how Malaysia can benefit from blockchain technology.